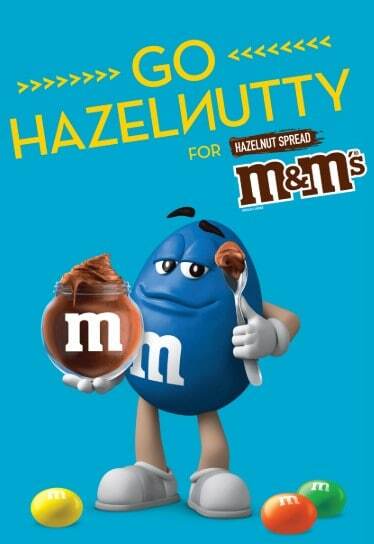 Score a Free pack of M&M’s Hazelnut Spread! M&M’s will be giving away free packs of the new M&M’s Hazelnut Spread to Twitter users. On March 30th, follow them on Twitter & tweet the required message and icons to get your free M&M’s! They’ll reply to your tweet, so be sure to check your notifications and complete the form for your free gift!